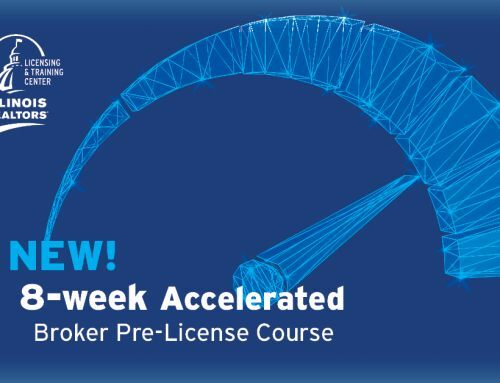 Get your 12-hour Broker Management CE completed this week by registering for the two-day Broker Management Continuing Education webinar offered tomorrow and Thursday (March 4 and 5) for $139. Register before 11:59 p.m. tonight and plan to get your Broker Management CE completed this week. The webinar sessions begin at 9 a.m. each day, with each session lasting six hours. The next available IAR webinar is scheduled for April 9 and 10. The price will be $159.